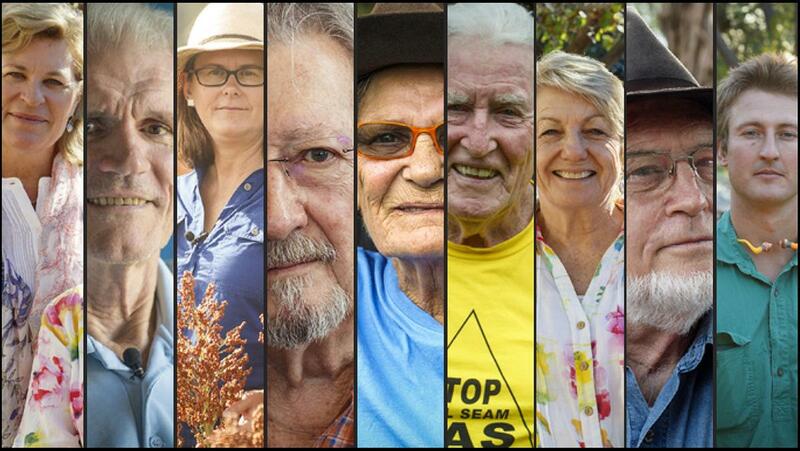 The backyard of New South Wales is facing its biggest threat yet – invasive gasfields. Betrayal by governments has meant protectors are fighting to save the things they love. The Pilliga, Great Artesian Basin, Liverpool Plains – all are at risk. This is a David and Goliath battle to save our land, air and water from destruction. It’s also a fight for the soul and future of Australia. In this film we meet the experts and people living in the sacrifice zone and uncover the truth behind the real gas crisis confronting ordinary Australians. Interviewees include farmers, Gamilaraay people, groundwater engineers, medical experts, financial analysts, lawyers, activists, astronomers, toxics experts, politicians, whistleblowers and ecologists. Together they weave a compelling argument against this destructive and unnecessary industry. At the University of New England, Arts Lecture Theatre 2.